If you are a little more Internet savvy and would need to utilize the web in a way that would benefit your career, profession and overall personal purposes, we are here to help. We specialize in high-quality encoding and generating files for YouTube and Vimeo. Some of the benefits of using these web platforms are that the hosting is free and you can easily embed the files into your own site and other affiliate sites and online locations. 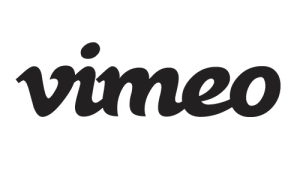 You can also use Vimeo to share and distribute content in a way that would only be available to registered and qualified users. We would like to note that the platforms themselves are free to use and you can encode the files yourself if you know how to do it. The benefits of working with us, is that we know exactly how to get it done, can do it efficiently and fast and can achieve a very high quality for your files. Other platforms we can encode and upload to are various websites and FTP servers, as well as other video sharing Internet platforms. 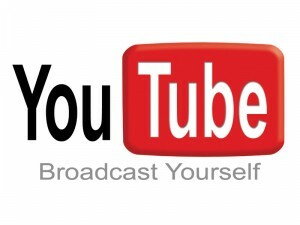 For more information about YouTube & Vimeo service, please contact us here.